Daffodil Design - Calgary Design and Lifestyle Blog: western wonder. the Calgary Stampede is underway & the vibe in this city has gone country! 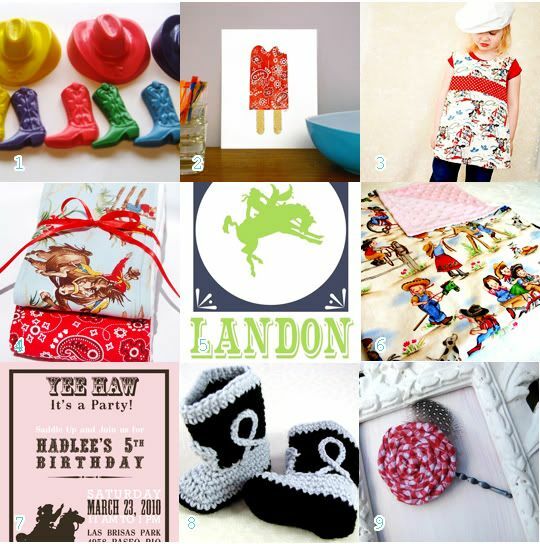 to celebrate, i've gathered a few wonderful western etsy lovelies for your little buckeroo!